The Trump administration is hitting Russia with new sanctionspunishing President Vladimir Putin's government for using a chemical weapon against an ex-spy in Britain, U.S. officials told NBC News Wednesday. Although the United States joined European countries in publicly blaming Moscow within days of the attack, the Trump administration had never issued the formal determination that triggers automatic sanctions under a decades-old U.S. law on chemical weapons. The decision could bolster President Donald Trump's claim that — despite the noise of special counsel Robert Mueller's investigation into alleged Russian election meddling, which Trump has called a "witch hunt" — his administration has been tough on Moscow in practice and has hit hard when needed. [post_ads]But Trump had to be nudged by Congress into unleashing the penalties after blowing more than a month past a statutory deadline. The government had two months after a formal congressional request in March for Trump to determine whether Russia had violated international law. 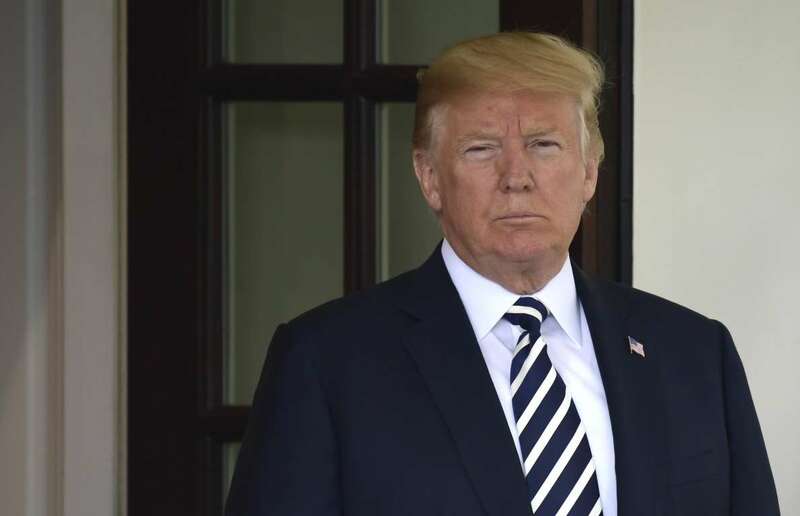 After the deadline came and went with no response, Trump was called out in late July by House Foreign Affairs Committee Chairman Ed Royce, R-Calif., NBC News first reported. It was a rare instance of friendly fire from a fellow Republican, as members of Trump's party grew increasingly frustrated with his handling of Russia after his Helsinki summit with Putin in June. Royce, who faulted Trump for failing to make use of existing sanctions authorities on Russia, had urged Trump to comply by midday Wednesday. Senior U.S. officials said making the formal determination is a complicated and technical process that can take more time than the deadline allows, particularly to ensure that sanctions don't have unintended consequences for U.S. businesses. Previous administrations also frequently missed the deadline. Royce responded to the move Wednesday by saying Trump's administration was "rightly acting to uphold international bans" on chemical weapons and to put more pressure on Moscow. He said in a statement that Putin "must know that we will not tolerate his deadly acts, or his ongoing attacks on our democratic process." 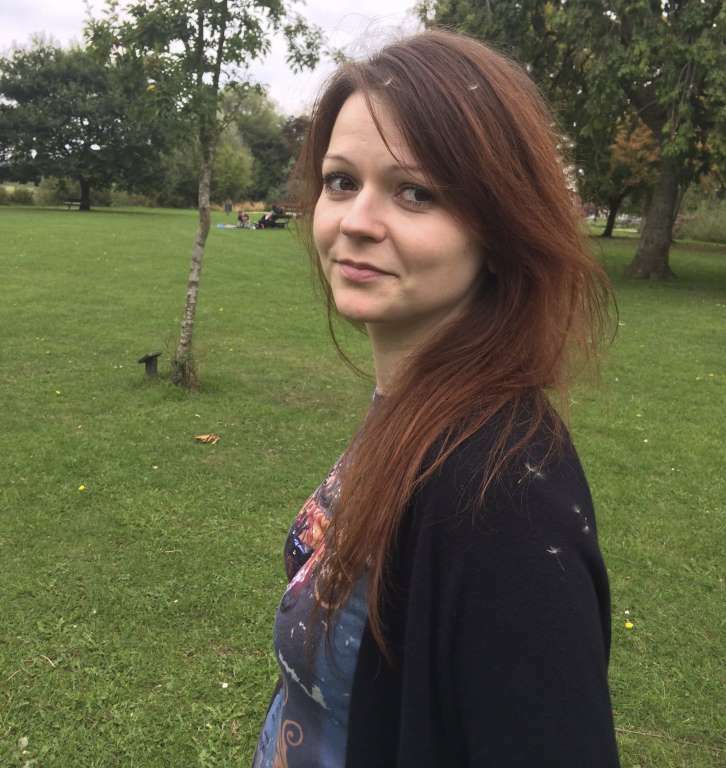 Image: Yulia SkripalYulia Skripal, the daughter of former Russian spy Sergei Skripal. The sanctions are structured in two tranches, laid out in a 1991 law, the Chemical and Biological Weapons and Warfare Elimination Act. An initial, immediate round limits exports and financing but may have limited impact, because it largely overlaps with other restrictions already in place, such as on selling arms to Russia. The biggest impact from the initial sanctions is expected to come from a ban on granting licenses to export sensitive national security goods to Russia, which in the past have included items like electronic devices and components, along with test and calibration equipment for avionics. Before the sanctions, such exports were allowed on a case-by-case basis. The new prohibition could cut off hundreds of millions of dollars in future exports to Russia, a senior State Department official said. A second, more painful round kicks in three months later unless Russia provides "reliable assurances" that it won't use chemical weapons in the future and agrees to "on-site inspections" by the United Nations — conditions unlikely to be met. The second round of sanctions could include downgrading diplomatic relations, suspending the state airline Aeroflot's ability to fly to the United States and cutting off nearly all exports and imports. The chemical weapons law was most recently used in March when the Trump administration determined that North Korea had used the chemical agent VX to kill leader Kim Jong Un's half-brother in a Malaysian airport. The sanctions on Russia will take effect in 15 days, when they will be published in the Federal Register. The sanctions come as Trump's national security team is working to counter the persistent perception that the president is unwilling to challenge Putin or acknowledge the egregiousness of Moscow's actions. Trump has insisted repeatedly that "no one has been tougher" on Moscow than him, but Russia hawks in both parties remain alarmed by his continual downplaying of the threat to the United States and his eagerness for a positive relationship with the Russian leader. Last week, just hours after Trump's top national security officials warned of "pervasive" attempts to interfere in the 2018 election, the president said he had a "great meeting with Putin" in Helsinki and again referred to "the Russian hoax." Still, his administration has slapped sanctions on Russian oligarchs and officials, including for election meddling and human rights violations, and has pushed back on the Kremlin in other ways in Syria and Ukraine. Skripal, a former Russian military officer convicted of spying for Britain, was poisoned with his daughter, Yulia, in March in Salisbury, England, with the nerve agent Novichok, developed in the former Soviet Union; they survived. In late June, two people miles away were exposed to the same nerve agent in an incident that police believe is linked. One of them died. Moscow has adamantly denied involvement in either incident. Shortly after the Skripal poisoning, the United States joined Britain, Germany and France in saying it was "highly likely that Russia was responsible" for the Skripal attack. The Trump administration also kicked out dozens of Russian diplomats who it said were spies to punish Moscow for its "use of a military-grade chemical weapon on the soil of the United Kingdom." The Russian Embassy in Washington repeated that the United States has refused to provide information to substantiate its conclusion. 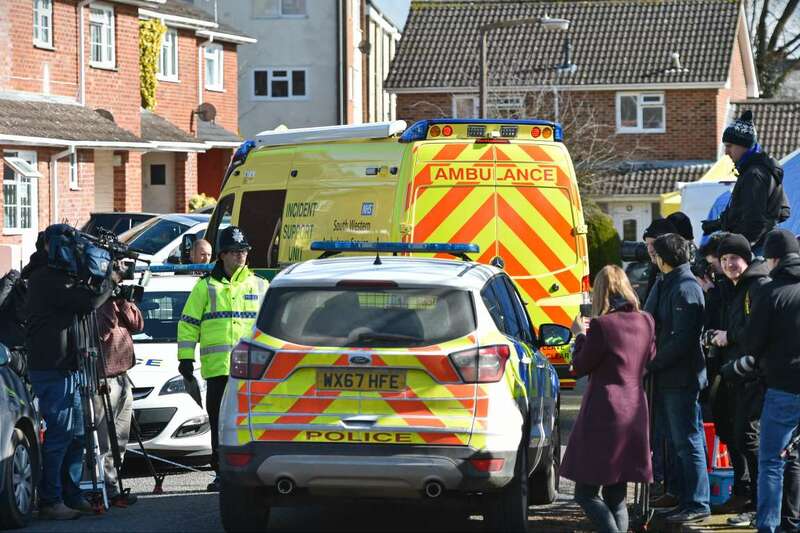 "We confirmed that we continue to strongly stand for an open and transparent investigation of the crime committed in Salisbury and for bringing the culprits to justice," it said in a statement. Image: Donald TrumpPresident Donald Trump at the White House in Washington on July 30, 2018. Although Trump is largely allowing the sanctions to move forward, his administration is using waivers to exempt a few activities that would otherwise be banned, officials said. That includes space flight, in which the United States and Russia cooperate closely and in which U.S. astronauts could run into problems without a waiver. Russian-based entities that are wholly owned subsidiaries of U.S. companies will also be exempt, so as not to unduly punish U.S. businesses. U.S. foreign assistance for Russia — already extremely limited — may still be allowed because it goes not to the Russian government but to nongovernmental groups, such as those that support human rights and the rule of law, officials said.